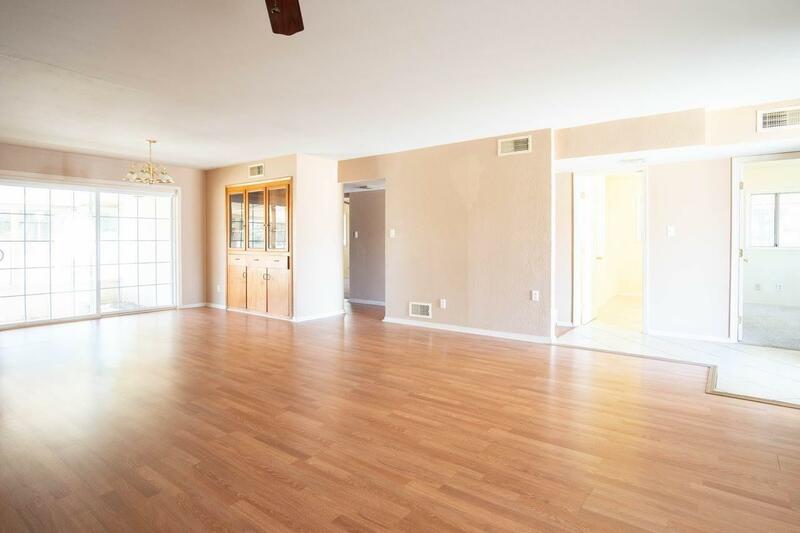 Beautiful NW Porterville home close to schools, shopping centers and much more. 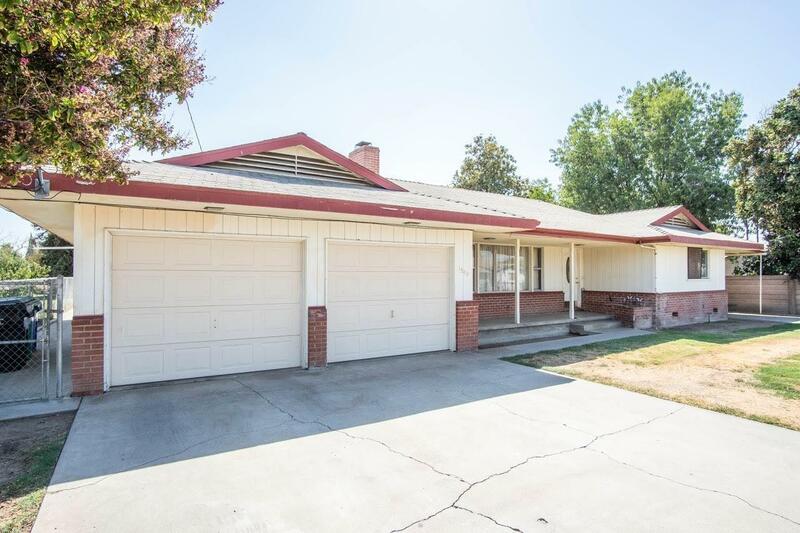 This home features a 3 Bedroom 2 baths Over 1700 sq ft that sits on a huge lot over 11,000. 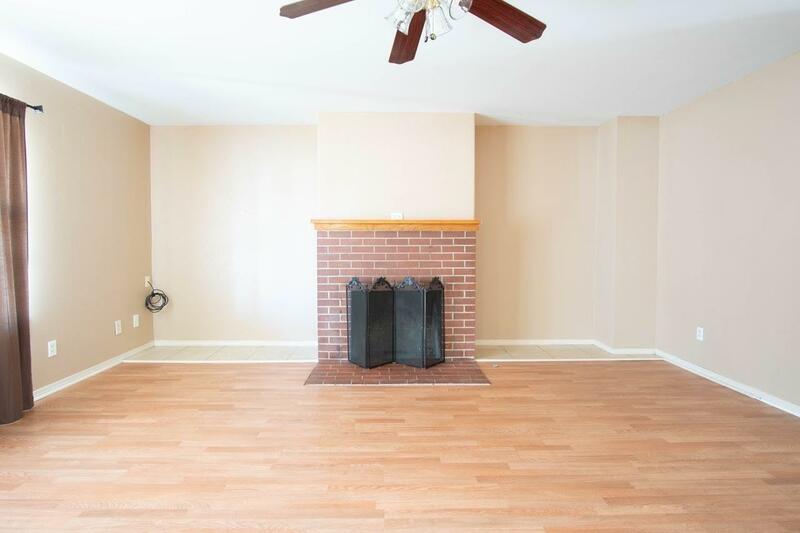 This home is perfect for first time home buyers and is move in ready! 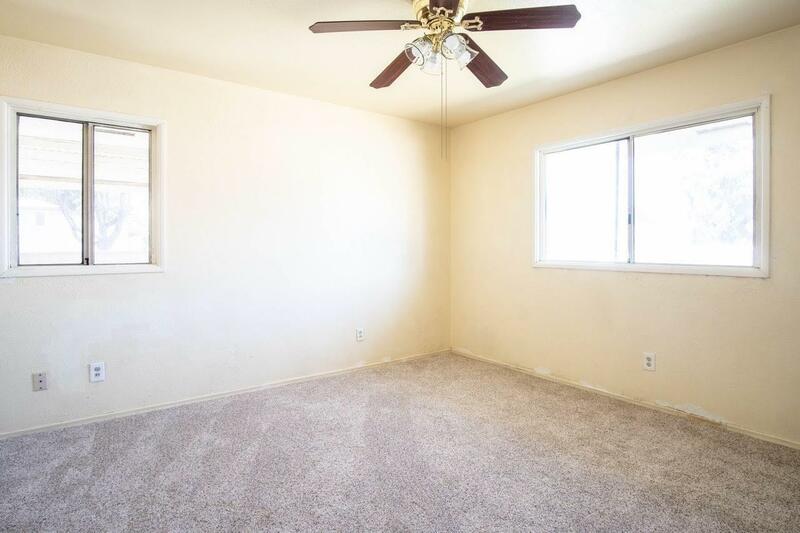 This property has New flooring, New paint, Rv parking , With a nice enclosed patio. Don't wait give me a call today for your very own private showing.